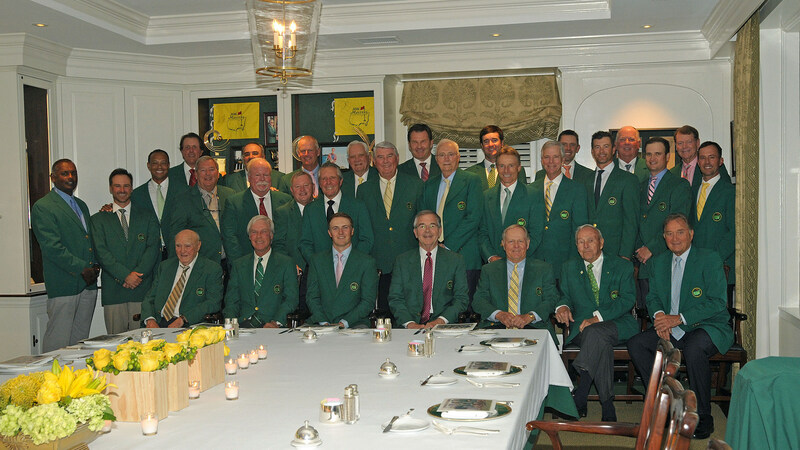 Champion Dinner at Augusta National Golf Club on Tuesday, April 5, 2016. I don’t know. Call me sappy or caught up in the Masters week hype and history. That’s OK. I still love seeing this photo every year from the Masters champions’ dinner. How cool it has to be for these guys to be immortalized like this. Most are grizzled and aging and have been through everything in pro golf. But I’d be surprised if every single one of them — oldest to the youngest, Jordan Spieth, front and center — didn’t get goose bumps every single time they stood or sat for this photo. Enjoy the Masters. I know I will.